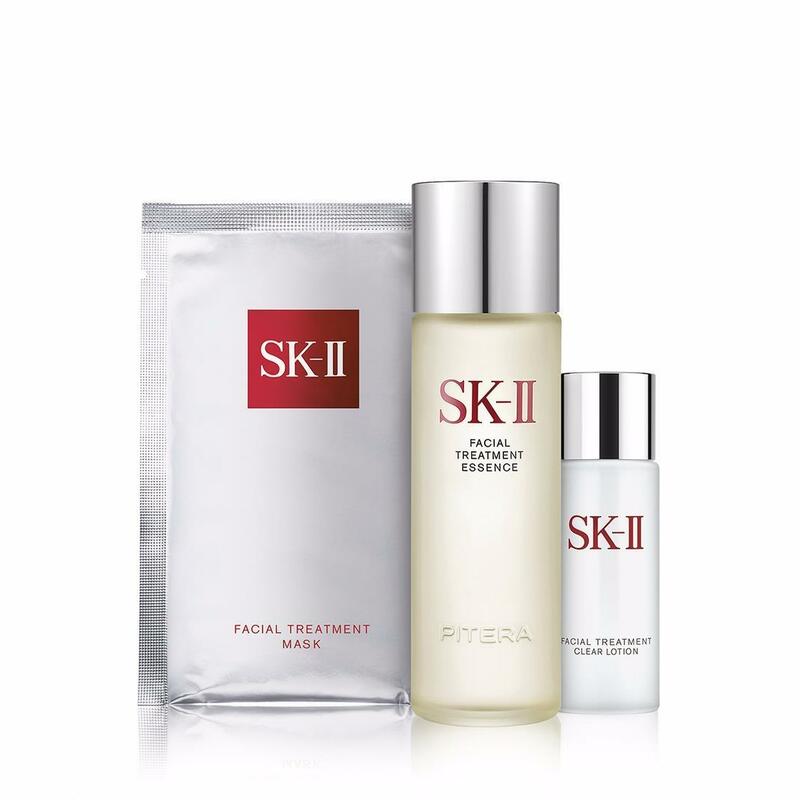 An essential collection of three of SK-II’s bestsellers to begin the skin’s journey towards crystal clarity. Discover a life-changing skincare regimen beginning with the signature PITERA™ rich Facial Treatment Essence, complemented by the clarifying Clear Lotion. It also includes the favorite Facial Mask for an unforgettably indulgent moisturizing experience. Used together, skin becomes significantly clearer, firmer, and more radiant in 14 days.